It has been two years since PlayStation VR was released and to celebrate Sony announced a brand new VR game today. 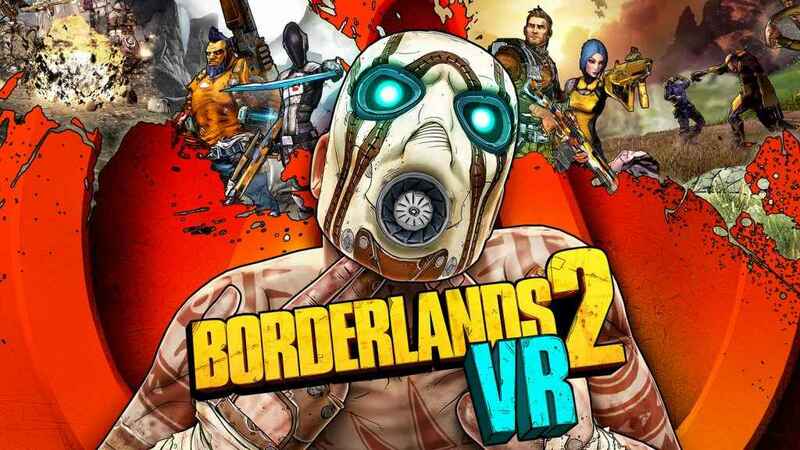 That game is Borderlands 2 VR, which will launch on December 14, 2018. The game is being developed by Gearbox Software, who developed the Borderlands franchise. Pre-orders are also now available.